A great office interior design will accurately mirror your core values and strategic objectives and will increase the productivity in your staff. 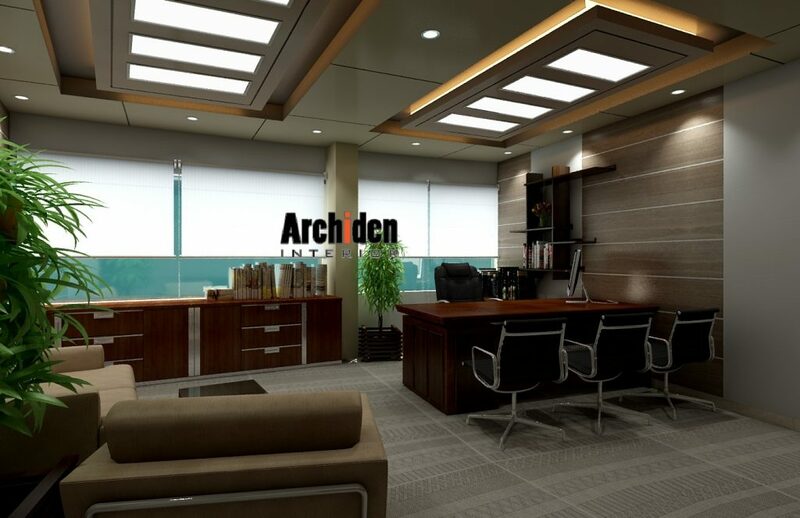 Office Principles has been designing offices and interiors for 25 years, and our commercial designers specialize in creating cutting edge, cost effective design concepts for the office of the future. A well-designed office interior will increase the efficiency of your staff. This will in turn affect the overall profitability of your organization. First of all, remember those lights are very important in your workplace. A well-lit space is essential to help maintain a good work environment. Natural light makes people happier: so, when you come to design your office, make the most of the sunlight with windows, skylights and glass walls. You will even save on your electric bill! Choose an appropriate furniture for your business. There are lots of possible solutions around, so before you contact your interior designer, think about the best way to organize spaces in your office in order to ease the workflow, and consider a possible expansion. In addition to offices, you’ll need a place in your business dedicated to meetings. The exchange of ideas fosters creativity and ensures the success of your projects. The interior design of this conference room needs to be accurate and smart and it also need the right furniture. Create some space where employees can relax for a few minutes on their coffee break. In this case, your interior design should recreate a natural environment; add a little green with some plants or flowers. Your employees will work more efficiently and effectively if your office has been well designed. A well designed environment should increase your productivity and ensure your business is operating at peak performance. If your workplace is optimized it will increase employee satisfaction and boost your productivity. Increase the productivity and profitability of the business. Ensure that space is used effectively and is working hard. Allow room for future growth and potential of the business. Enhance the flexibility of the workspace. Include an appropriate amount of storage throughout the workplace. Strengthen your business’s core values, support its culture and reflect the brand.